eBook Publishing – Pinkrose Marketing, LLC. Do you have a great idea for an eBook? If you need help turning your book concept into tangible results then we have the solution for you! 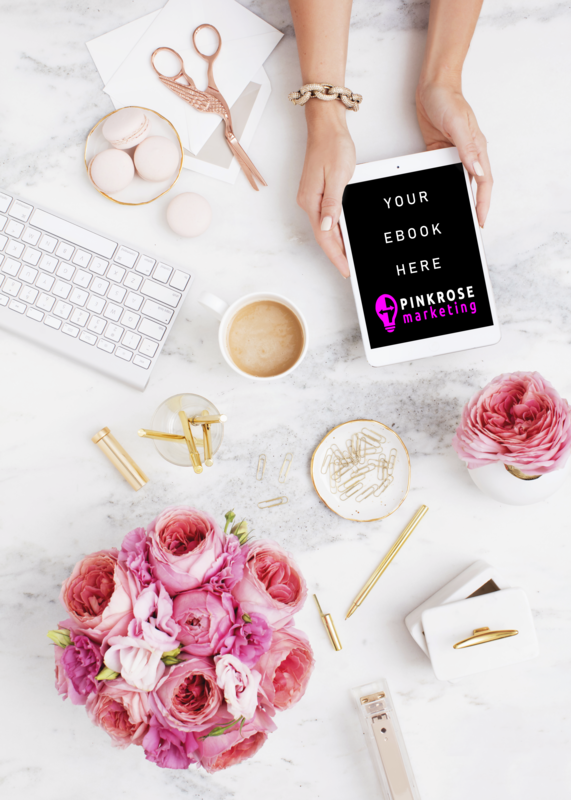 Pinkrose Marketing eBook Publishing allows us to develop a professional and impactful eBook design that attracts your ideal audience. Simply send us your text! Order a Pinkrose Marketing eBook Publishing package today! Did you know that over 80% of people have the desire to write and publish a book but many don’t know how to get their dream across the finish line? We believe that the key to publishing success for our authors is having a partner who understands how to help you finish your book project without dragging you through the ringer with absorbant fees. It’s time to tell your story and helping you do so is the mission of Pinkrose Marketing LLC. IF you are willing to step out and share your story with the world then we are committed to helping you take the leap of faith in your journey. Schedule a session or send a text to one of our consultants today. It’s your time to shine….